Welcome to The InServ Group, also doing business as Freel Home Inspections. Owned by Monty Freel, a home inspector with over 12 years of experience, our company is dedicated to making the home buying process easier and more straightforward for home buyers. You have probably dreamed of becoming a homeowner for a long time, and – now that the moment is here – it can be overwhelming to face all of the important decisions you have to make. We understand how huge this investment is and want to be a guiding resource for you as you begin to understand your potential home. We use our years of experience, hands-on knowledge, and eagerness to help people to offer service that is both friendly and professional. At The InServ Group, our biggest goal is to make sure that our clients walk away from the inspection with new information that they can actually understand and put to good use as they move forward. We take our time to learn all of the intricacies about the home so that we can convey them to you, and we will be available to answer your questions if you join us at the property during the inspection. This could end up being your home, so we will teach you about its issues and make sure that you are confident in your decision-making by the time we are done working together. 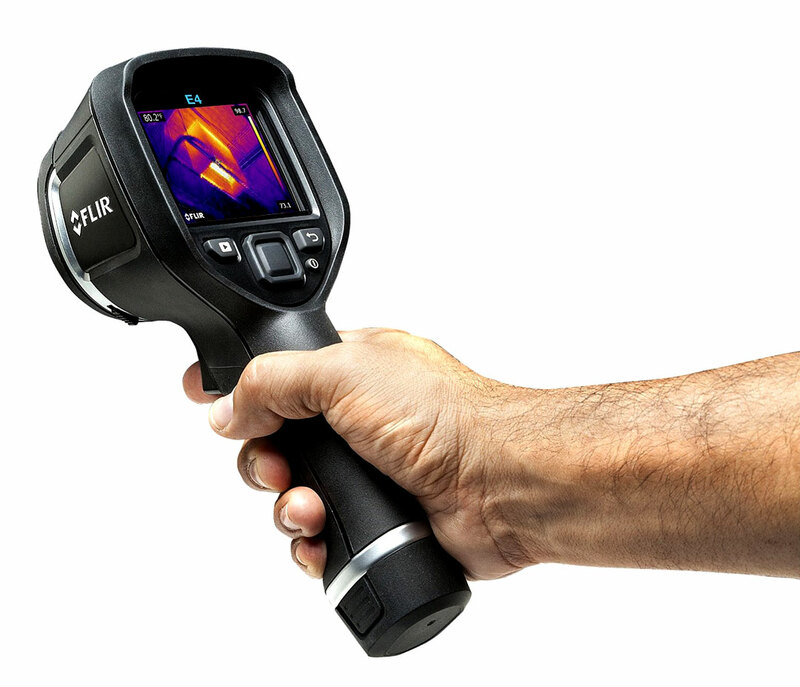 The valuable information we collect during our inspection will be sent to you just 24 hours later in a digital home inspection report. Our reports are generated using HomeGauge Software and are meant to help you take control of the home buying process and the decisions that need to be made. In addition to the details, photos, and videos collected during our time at the property, each report also contains an interactive tool called the Create Request List™ (CRL™). The CRL™ helps you build a project list directly from the report, meaning that all of your requests can be easily shared with your realtor and seller. Call us if you still have any questions after receiving your report. 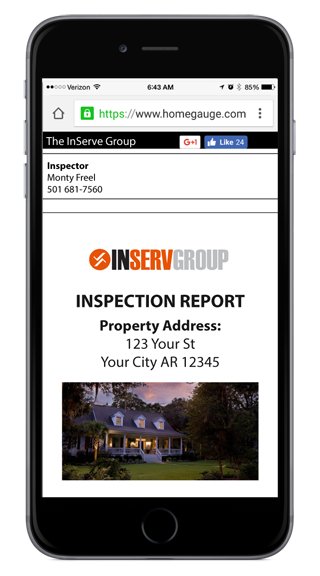 Contact The InServ Group today to schedule your Arkansas home inspection.